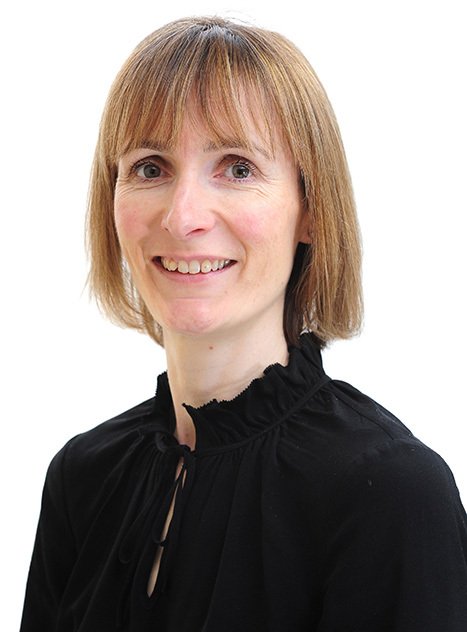 Victoria has over 15 years’ experience in dispute management work, and has been a Professional Support Lawyer, both within law firms and on a freelance basis, since 2010. Victoria supports Freeths’ Dispute Management lawyers throughout all 11 offices. Developing and maintaining the know-how folders with precedents and guidance notes. Ensuring that lawyers, clients and external contacts are kept up to date on changes in the law using a variety of methods such as blogs, newsletters and articles. Delivering and organising training, assisting lawyers with the continuing competency regime. Undertaking a variety of legal, business and other research. Working on office procedures such as experts lists. Legal tech – maintaining efficiency and consistency by liaising with our Innovation and Delivery team on processes, systems and applications.